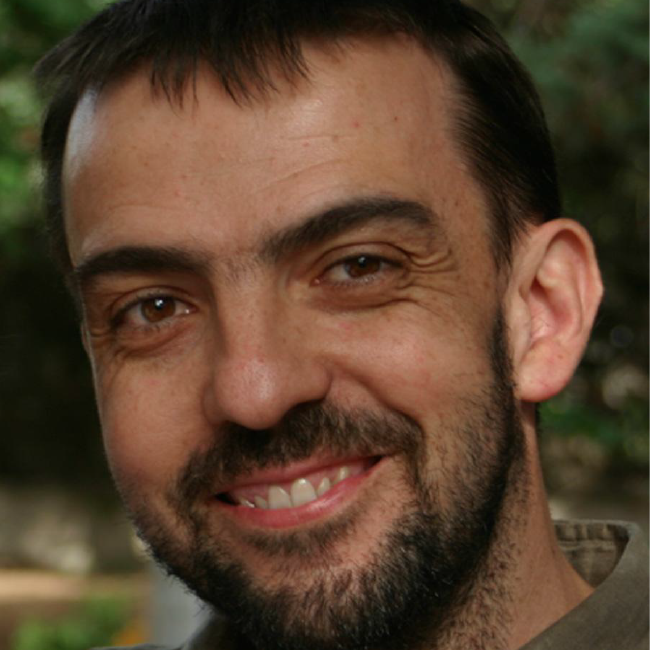 Marián Boguñá is an associate professor and Icrea Academia researcher at the Dept of Condensed Matter Physics, University of Barcelona, Spain. 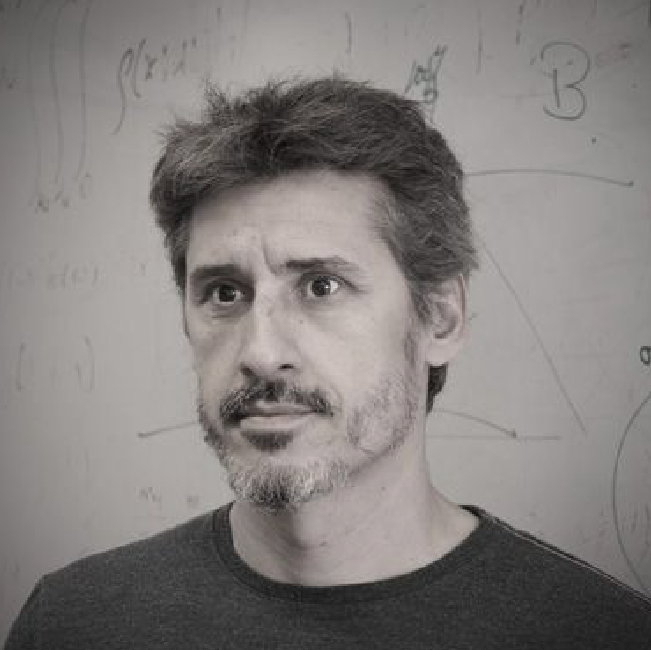 Currently, his main research interests focus on Complex Systems and Complex Networks, two exciting and multidisciplinary fields of research that apply Statistical Physics techniques to the understanding of the many networked systems around us. Fabrizio Lillo is full Professor of Mathematical Methods for Economics, Finance, and Actuarial Sciences at the University of Bologna, Italy. 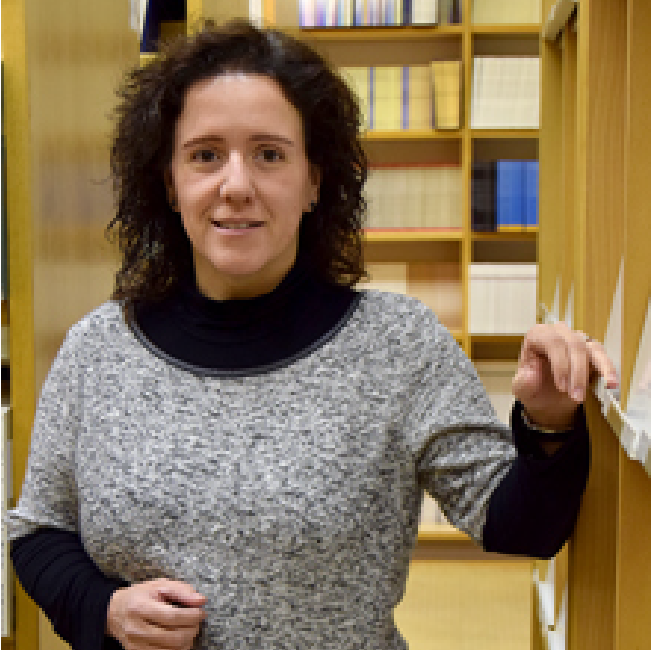 Susanna Manrubia is a research leader at the National Biotechnology Center (CSIC), Madrid, Spain. 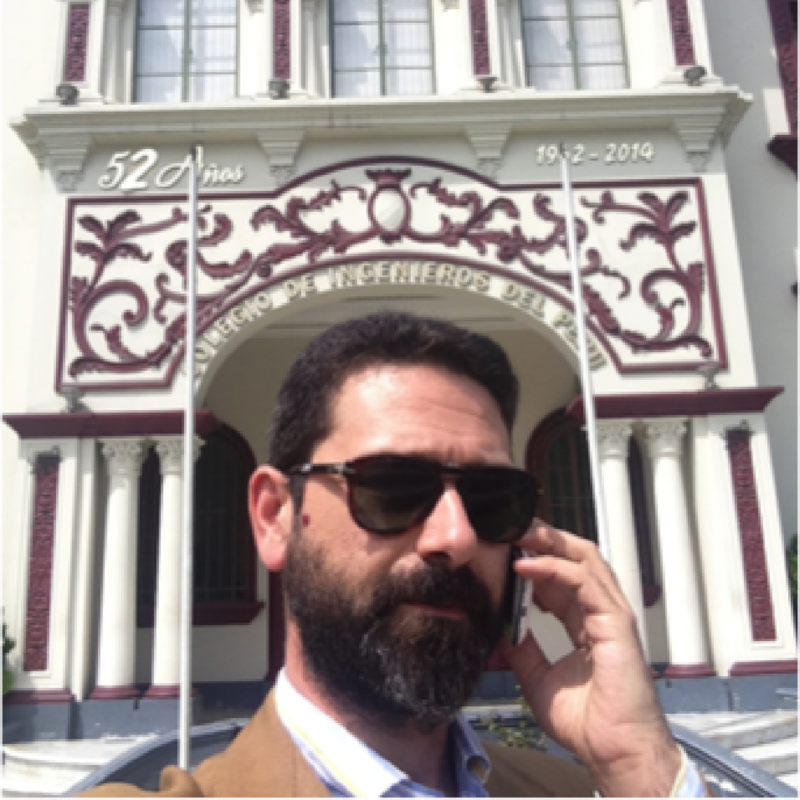 Claudio J. Tessone is assistant professor at the Dept of Business Administration of the University of Zurich. He applies network analysis to socio-economical systems. Ennio Bilancini is a professor of economics at IMT School of Advanced Studies, Lucca. 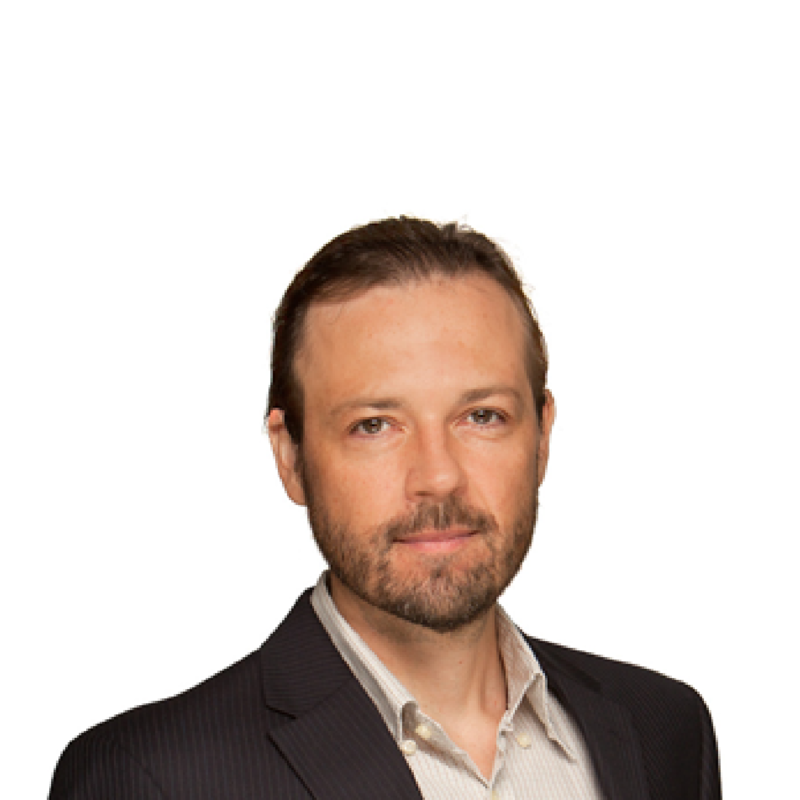 He has conducted research in the areas of cognitive and behavioral economics, economic theory, (evolutionary) game theory, microeconomics, social economics, subjective well-being and welfare. He is currently interested (and prompt to supervise students interested) in the evolution of prosociality, evolutionary selection of game equilibria, measurement of strategic skills, measurement of bounded rationality, dual process interactive decision-making, economics of social status and social norms, social determinants of subjective well-being. Valerio is a senior lecturer in economics at Middlesex University of London, UK. He combines math models and behavioral experiments to understand how people solve cooperative tasks, with the goal of helping institutions to create more collaborative societies. 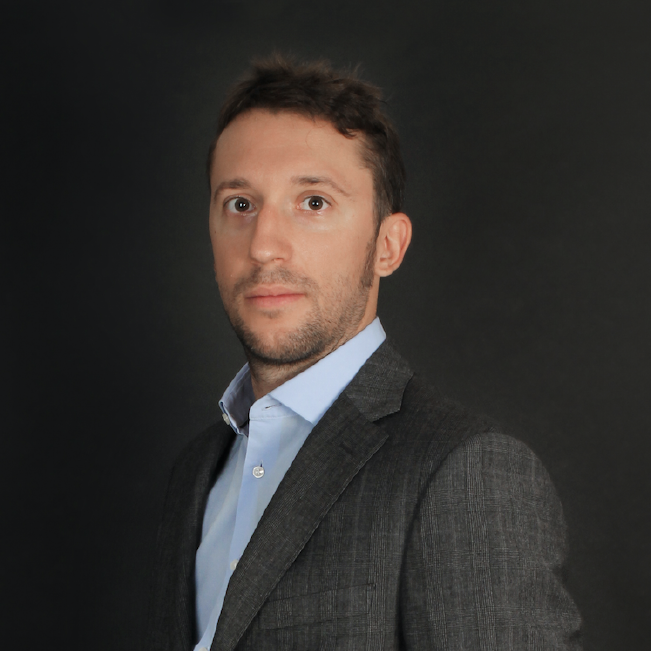 Angelo Facchini is assistant professor at IMT School, Lucca, Italy. He works on the topic of the sustainability science and sustainable urban development. 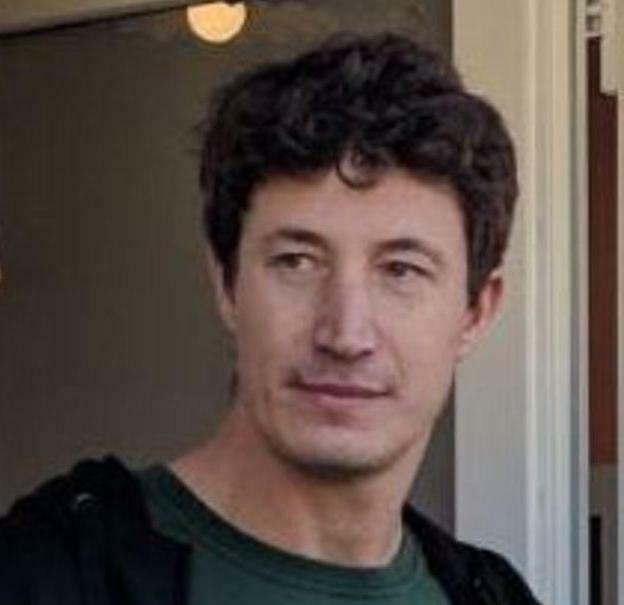 The main contributions of his research are thermodynamics of complex urban systems, comparative analysis of urban metabolism of megacities, the transformation of the city and its impact on energy consumption, energy efficiency and energy use in informal settlements of developing countries, and energy efficiency of the built environment. 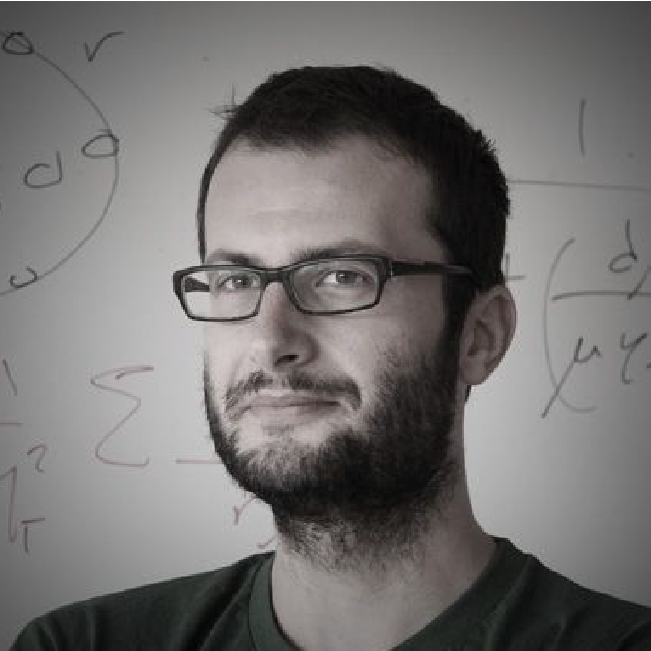 Andrea Gabrielli is a permanent researcher at the Institute of Complex Systems (ISC) of the Italian CNR. 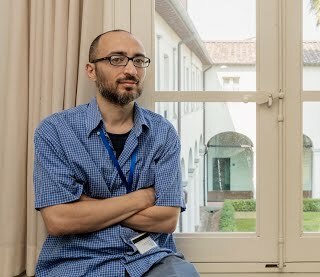 He works in statistical physics, fractal growth phenomena, percolation, self-organized criticality, application of statistical physics to cosmological and gravitational problems. His main present interest focuses on the applications of complex networks and stochastic processes to economy and brain science. 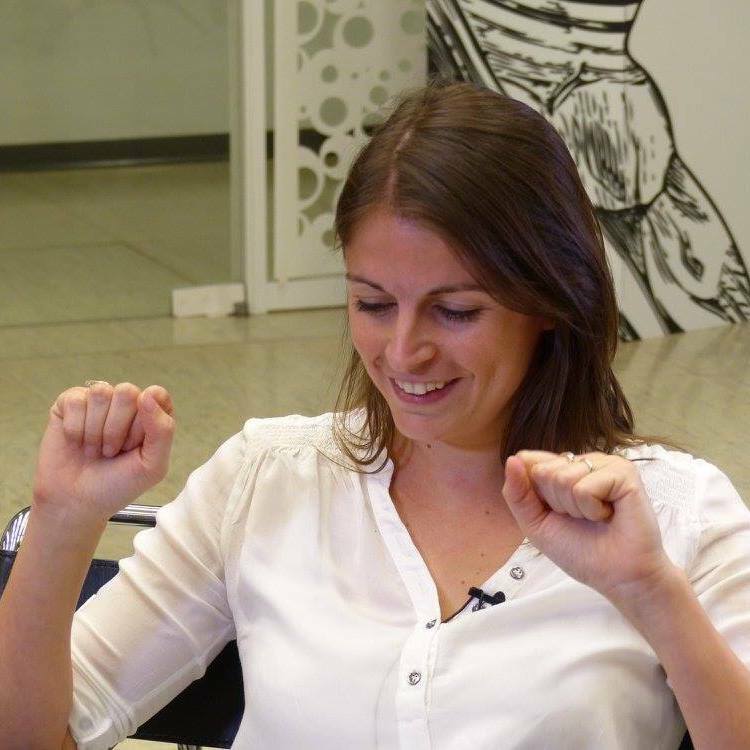 Laetitia Gauvin is a research leader at ISI Foundation, Turin, Italy. 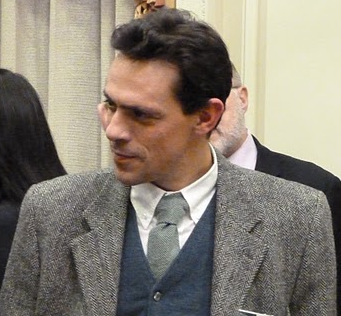 Giovanni Petri is a research leader at ISI Foundation, Turin, Italy. 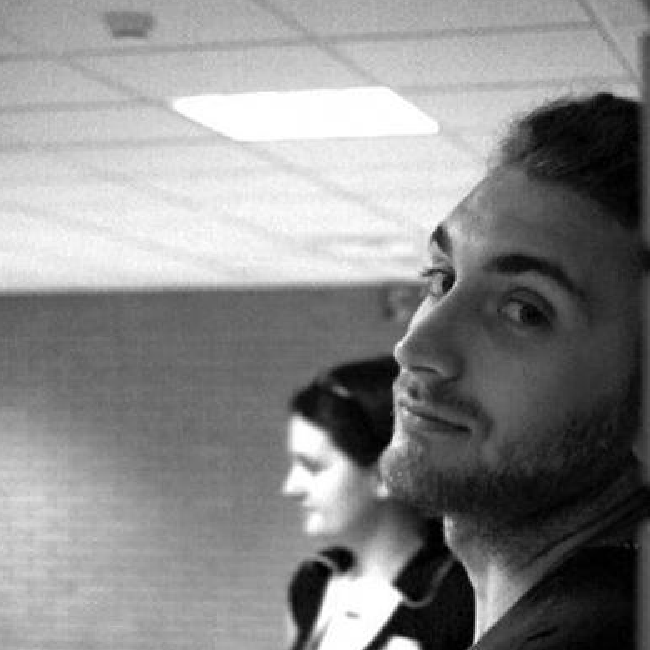 Michele Starnini is a researcher at ISI Foundation, Turin, Italy.